Made with buckwheat flour, homemade cinnamon applesauce and almond milk. Served with homemade raspberry or blueberry sauce. Very small amount of oils used for the grill. Made with buckwheat flour, homemade cinnamon applesauce and almond milk. Garnished with fresh strawberries. All sandwiches come with American fries or fruit. 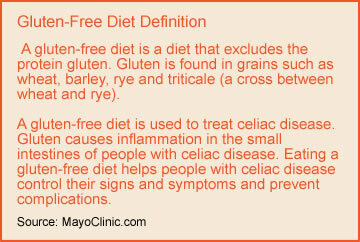 The selections in the "Gluten-Free" section should fit into a gluten-free diet. The ingredient information was obtained from suppliers of each of the food items. 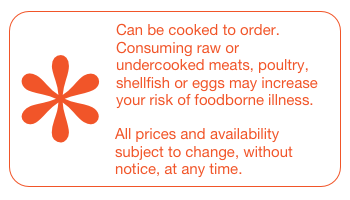 Since we operate a public restaurant, please be aware that there are products in our restaurant that contain gluten and cross contamination may occur. A good example is the soy blend oil in our fryers. Everything that is fried is dipped into this oil, so there may be cross contamination. The Pantry Restaurant cannot assume responsibility for any particular sensitivity or allergy to any food products in our restaurant. We will do everything within our means to accommodate your dining needs and provide a comfortable dining experience.